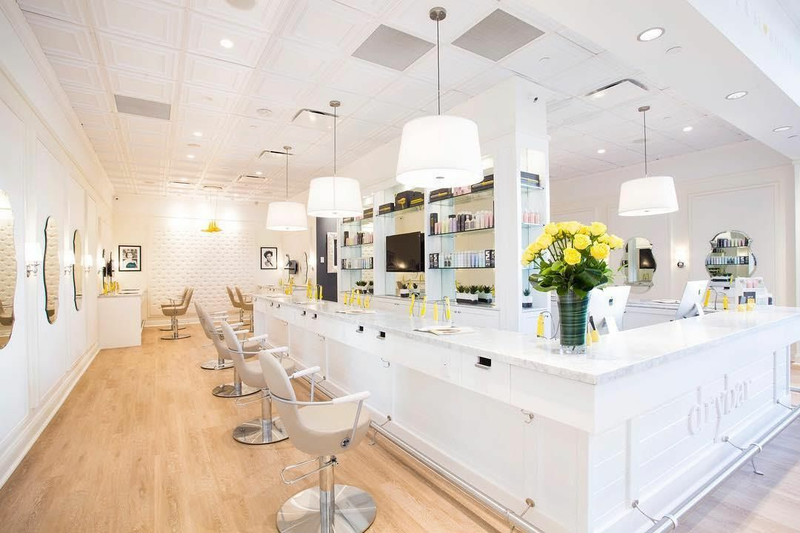 Drybar, the “no cuts, no color, just blowouts” salon, has a rabid following in Texas. 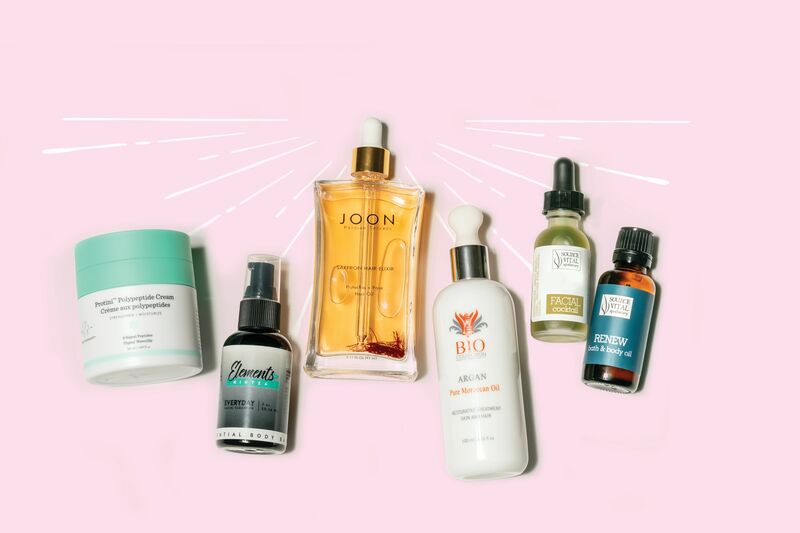 Founder Alli Webb says the Houston woman is a savvy, always-on-the-go gal who is unwilling to sacrifice her polished look to the city's famous humidity. And she's here to help with that! 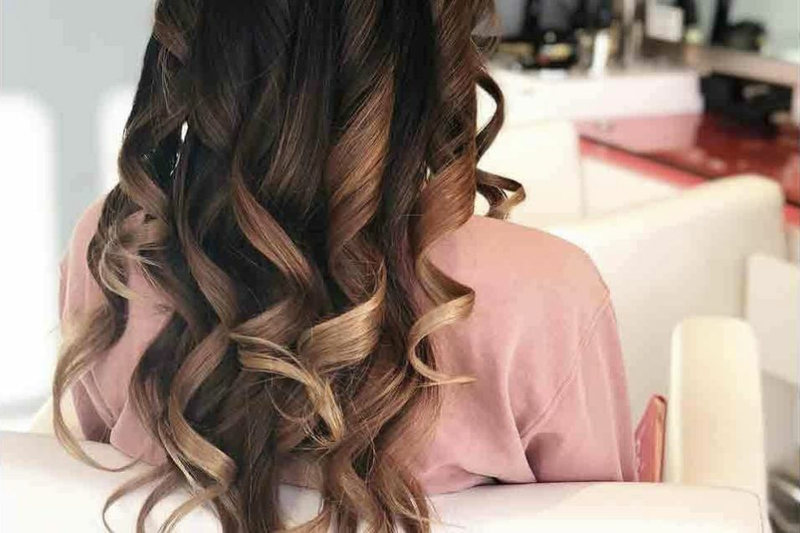 If you haven't yet discovered the amazing Drybar product line—no, you don't have to be a blowout regular to use it—now is the perfect time to do so, as the company just launched three new products to extend the life of your hairstyle. The Slumber Party silk pillowcase is made from 100-percent natural silk which prevents friction while you sleep that could cause breakage, frizz and the dreaded bedhead. The silk won’t strip your hair of its natural moisture and is ideal for all hair types and textures. At $45, it’s the perfect accessory to keep your mane fresh, and it pays for yourself if it buys you one less blowout. Next up, Webb invented something totally new: a dry conditioner that's meant to pair perfectly with Drybar's adored dry shampoo to smooth, hydrate and detangle your hair in between washes. For those new to the brand, there's also a new way to get acquainted with multiple products at once. 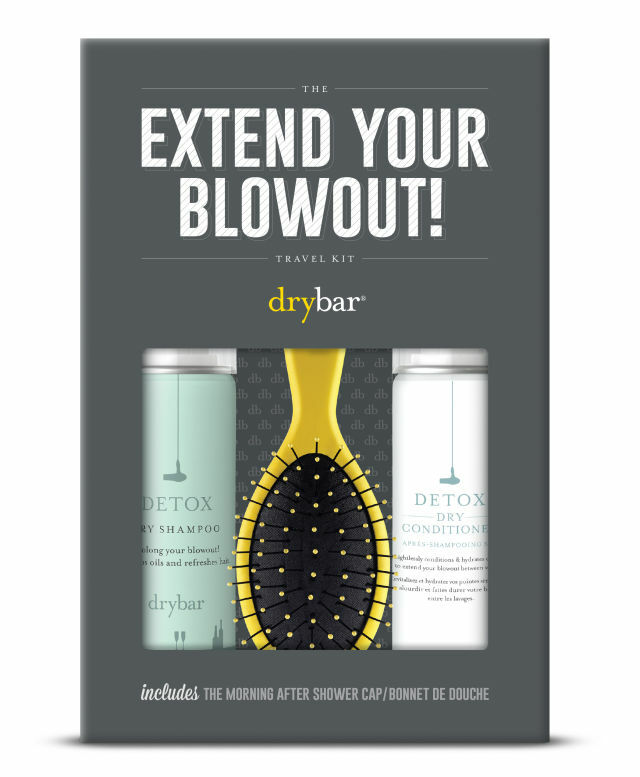 Exclusively sold at Drybar salons and Sephora, the new Extend Your Blowout travel kit includes mini-bottles of Detox Dry Shampoo and Detox Dry Conditioner, plus The Morning After shower cap and the Lil’ Lemon Drop smoothing brush. The Morning After Shower Cap’s terrycloth lining protects hair from the humidity and moisture of your morning shower. Freshen up your oily roots with the Detox Dry Shampoo and soften, hydrate and detangle your ends with the Detox Dry Conditioner. When you want to wash your hair, the Lil’ Lemon Drop knocks out tangles. Together, this $29 kit can easily extend the life of your blowout up to four days. “The Extend Your Blowout Kit is perfect for travel, in your car, office drawer or gym bag. 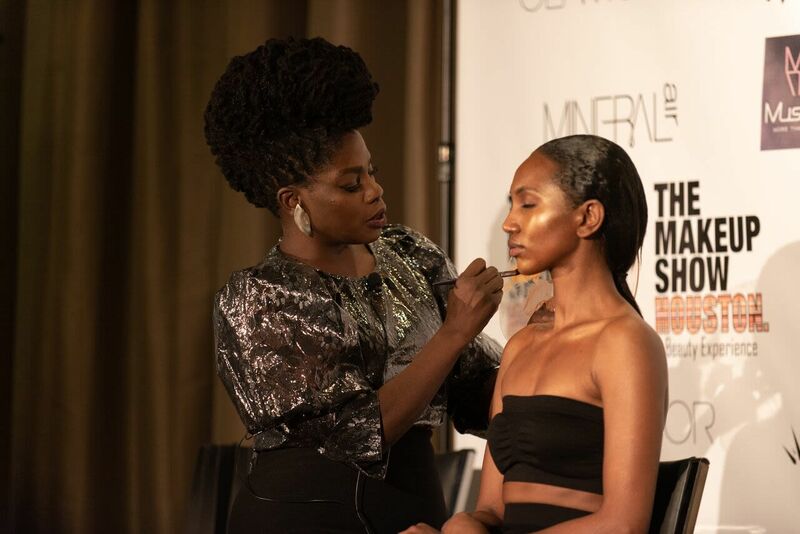 It has everything you need to make your blowout last, without fail,” says Webb.